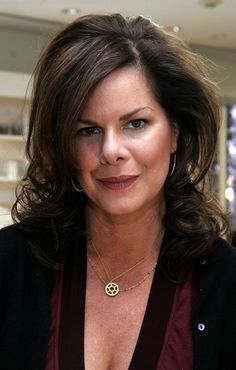 Marcia Gay Harden first appeared in the 1990 Coen Brothers film Miller's Crossing. In 1992, she gained further prominence with her roles in Crush and Used People. Harden went on to star in films such as The First Wives Club, Flubber, and Meet Joe Black. In 2000, Harden plays Tommy Lee Jones' love interest in Space Cowboys as well as the wife in Pollock. Harden's training and background are from the stage. She holds a B.A. in Theater from the University of Texas and a M.F.A. in Theater from New York University. She performed on stage in Washington D.C. as well as on Broadway.